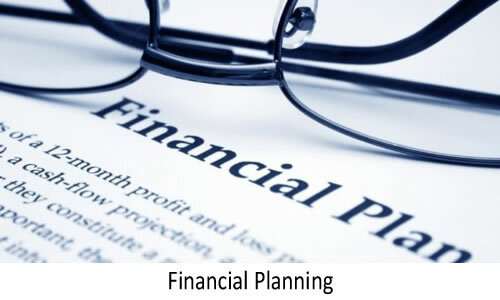 FPS – Aims to understand you and your needs, your objectives, your dreams and your life journey from early retirement planning, education planning, protecting your income and wealth planning. Only when we understand this can we begin to craft a solution unique to you and your circumstances. Death is not an easy thing to speak about but it is a reality that we all have to face eventually. You need to know how your family, your dependants and beneficiaries will be affected if you die. We will also educate you about what you can expect and what you should do in the event of your death. Whether it’s that oversees holiday, or your children’s education, we can help you to achieve the important things in life by mapping out how much you need to save and earn on your savings, in order to see those dreams become a reality. Don’t let your dreams pass you by and start owning them by saving today. It is difficult to enjoy the qualities of life if you are not in good health. We can help you safeguard and even improve your health while protecting your wealth. No matter how wealthy we are nothing can prepare us for the unforeseen risks of ill health, having Medical Aid Cover will help ease the financial burden that ill health can bring. We will help you to preserve your retirement money until you reach retirement and then advise you what best annuity or savings plan best suits your own personal retirement goals. We help you draw up your personal retirement plan by taking all of your retirement savings and figure out whether you are on track for a comfortable retirement. We will help you determine how much you have saved already, and what it will mean for your future retirement while also allowing you to know if you need to save extra towards retirement, depending on your specific retirement goals. You may have spent years building up your business, and yet it can take only a few seconds to fall into financial hardship. The death or disability of a business owner can have a devastating effect on the finances of a business. Business loans may be recalled, or business revenue may fall. Are your employees financially healthy? Are financial concerns becoming a distraction for employees and increasing their stress at work? With Wellness Education and giving your employees a better chance to understand how to manage their monies and better prepare themselves for retirement, the more likelihood that they will have at achieving greater financial health and less financial stress and therefore improve work productivity.